A boat abandoned by a Scot while attempting to row across the Atlantic has miraculously turned up in Norway nearly six months later. A 50-year-old Lochinver man broke into his local shop and stole almost £3,000 worth of cigarettes and tobacco. A Lochinver man who attempted to cross the Atlantic in a self-made rowing boat has finally returned home after more than three months at sea. A Lochinver man has spoken about his terrifying ordeal after he got into difficulties and was rescued while trying to row across the Atlantic in a home-made boat. A Lochinver man attempting to sail across the Atlantic has now reached the halfway stage of his mammoth challenge. A Scot who had to be rescued and abandon his boat in a storm off the USA coast has clocked up over 1,500 miles in his second bid to row across the Atlantic. A Lochinver man set to embark on a 3,500-mile journey from New York to his home in Sutherland faces a nervy wait to discover if his DIY boat will arrive in time. There are some places where your average minibus just cannot reach. A hardy Highlander plans to row 3,400 miles across the Atlantic Ocean from New York to his home village of Lochinver. His guidebooks sold by the millions and are still considered “bibles” today. A retained fire crew covering a remote Highland village is back on the road after a three-and-a-half year absence in responding to emergencies, the north’s new fire chief has revealed. When visitors arrive, I am keen to show them the very best of the Highlands. 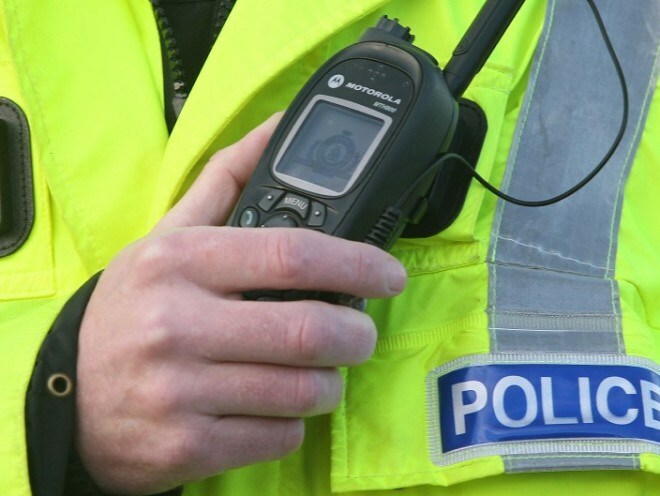 A man has been found seriously injured within a commercial property in the Lochinver area. A much loved cat is retiring from a Highland post office role after 22 years because the business is switching to a supermarket. A £200,000 repair of the paths on one of Scotland's most distinctive mountains has begun. Two remote tourist information centres on a booming visitor route are facing closure after a massive increase in rent. Veteran actress Sheila Hancock's new film shot shot in Sutherland will really show her natural side, she has revealed. Wildlife experts discovered 113 dead freshwater pearl mussels in a river south of Lochinver at the weekend. A pair of adorable highland deer have done their part to keep the neighbourhood tidy after a man founding them trimming his hedge. One of Scotland's most talented Gaelic musicians is returning to centre stage at this year's Highland Military Tattoo. Signs have been installed in the Highlands warning that breeding toads are crossing the road. A remote Highland fire station which has been struggling to recruit for more than two years has had 12 volunteers sign up in just one night. A fishing boat is being assisted by Highland lifeboat teams after she broke down earlier today. 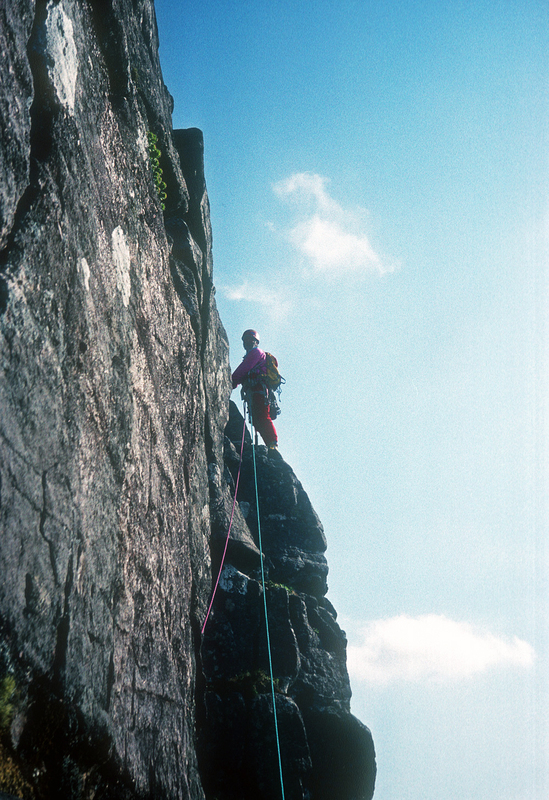 A legendary mountaineer has added his support to a campaign to restore one of the Highland's most distinctive peaks. We’ve all heard of gulls stealing food from shops… But deer? 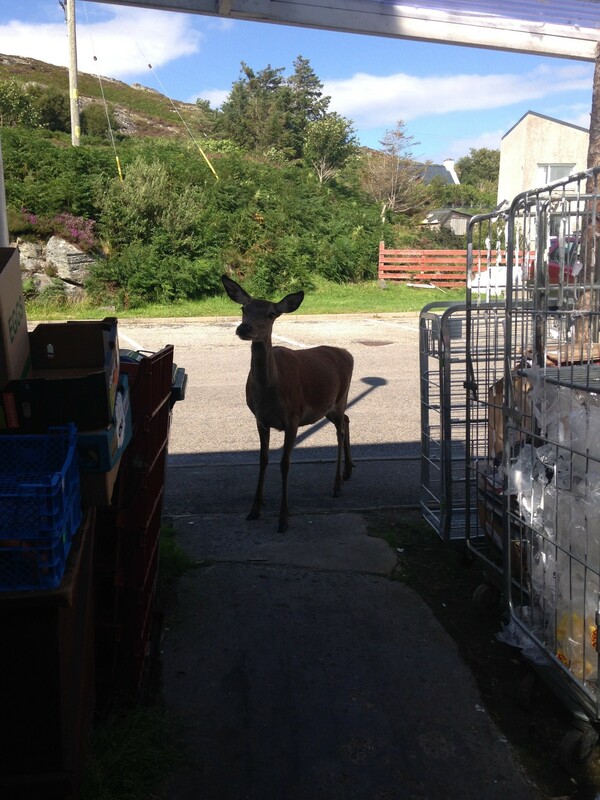 Marauding deer are causing chaos in a Highland village with two hinds even trying to enter a local shop this week. 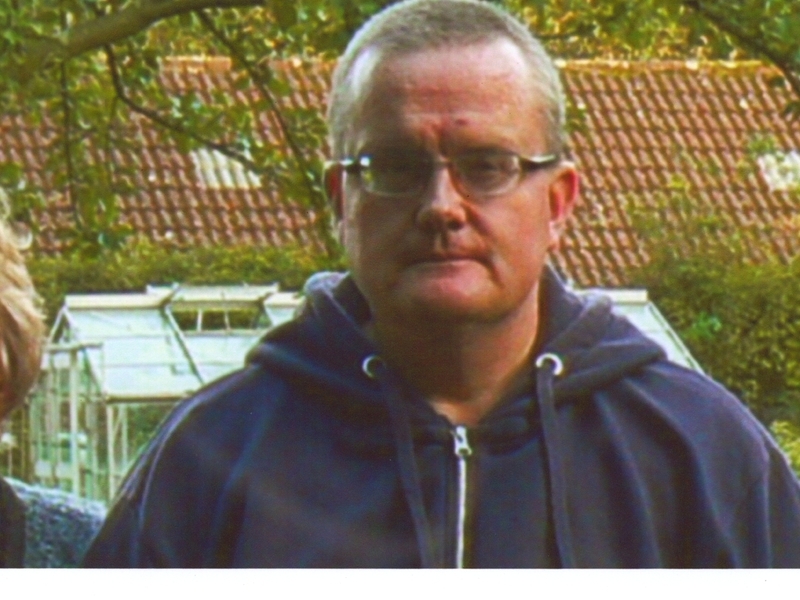 A Highland man whose disappearance sparked a massive search on the west coast has been found safe and well. 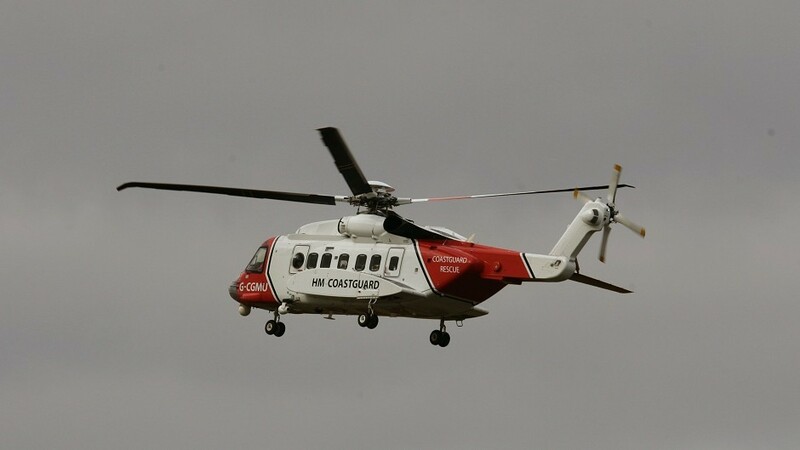 A major air, land and sea search failed to locate a man reported missing from his home in the west Highlands yesterday.